Henry Munro lived at Wellington Street, Kingston, Newtown. He died on 9 August 1872 at 46 after a ‘short but painful illness’, leaving his wife Isabella and a family of nine children. Munro worked for many years at the Sydney Morning Herald at a compositor. 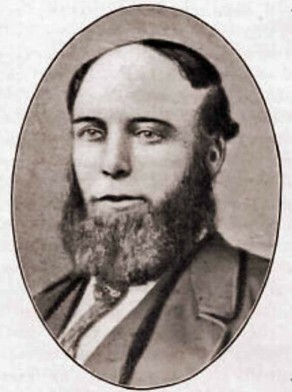 Henry Munro was an alderman on Newtown Council in 1863-72, representing Kingston Ward. He was mayor in 1865 and 1868. He was active in finding proper chambers for council.